Also Listed In Tyre Dealers Two Wheeler Tyre Dealers-CEAT Heavy Vehicle Tyre Dealers-Ceat Commercial Vehicle Tyre Dealers-Ceat . Also Listed In Tyre Dealers Two Wheeler Tyre Dealers-CEAT Heavy Vehicle Tyre Dealers-Ceat Commercial Vehicle Tyre Dealers-Ceat .Also Listed In Tyre Dealers Two Wheeler Tyre Dealers-CEAT Heavy Vehicle Tyre Dealers-Ceat Commercial Vehicle Tyre Dealers-Ceat . Also Listed In Tyre Dealers Two Wheeler Tyre Dealers-CEAT Heavy Vehicle Tyre Dealers-Ceat Commercial Vehicle Tyre Dealers-Ceat . Also Listed In Tyre Dealers Two Wheeler Tyre Dealers-CEAT Heavy Vehicle Tyre Dealers-Ceat Commercial Vehicle Tyre Dealers-Ceat . # 51, Arcot Road, Kodambakkam, Chennai - 24. 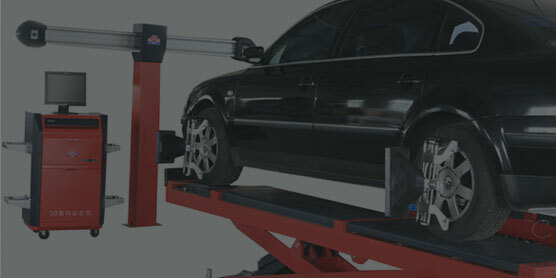 ARE YOU LOOKING for Wheel Alignment? 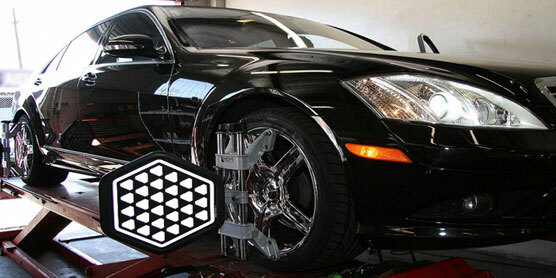 DO YOU WANT Wheel Balancing? ©Copyright 2018. Designed and Developed by Scorpiotechnologies, Chennai.